For decades we have been fascinated by the strong and powerful cat. The Egyptians held cats in very high regards and embraced them in their culture. They seen these beautiful animals as protectors and as deities. Cats are very stealthy creatures that walk gracefully, with such power and beauty. 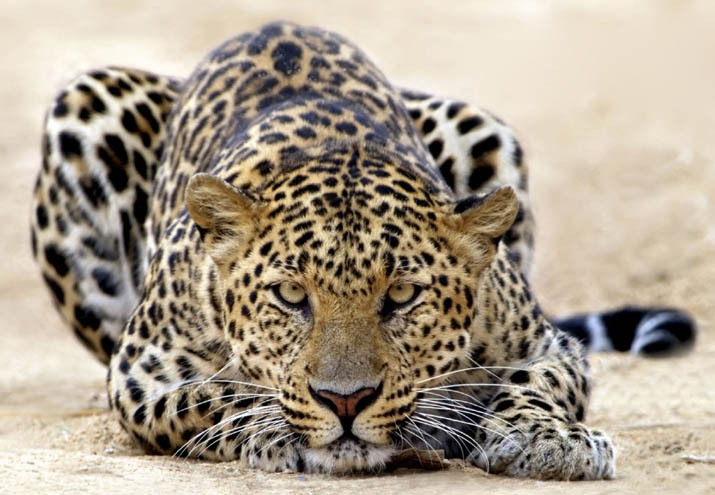 Felines piercing eyes, soft touch and amazing pattern provides it camouflage while hunting its prey. Anyone that sees this breathtaking animal cannot help but glance its way and be mesmerized by it. Men and women have been wearing animal print for many years and I don’t believe it has ever completely disappeared from the fashion world. However this fall animal print is clawing its way back to the top of the fashion food chain. Designers with quick reflexes this season were DKNY, Phillip Lim, Versace, Louis Vuitton, Lavin, Ermanno Servino and Burberry. Agile models strutted down the DKNY runway. Recently DKNY announced they were collaborating with Opening Ceremony to offer a limited edition collection. The vibe from the colab is revisiting the past days and garments from Donna Karens collections. 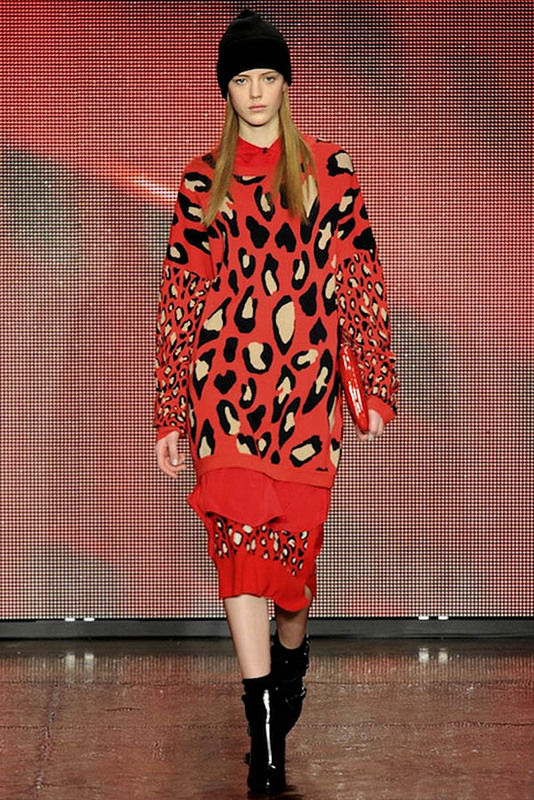 This fall DKNY spun a fun 90’s inspired collection. Huge comfy over sized sweater dresses with animal print paired with flowy skirts scratched a few marks on the fashion worlds door. The collections also show cased knee length nylon coats, oversized sweaters, knit pencil skirts, color blocked garments. 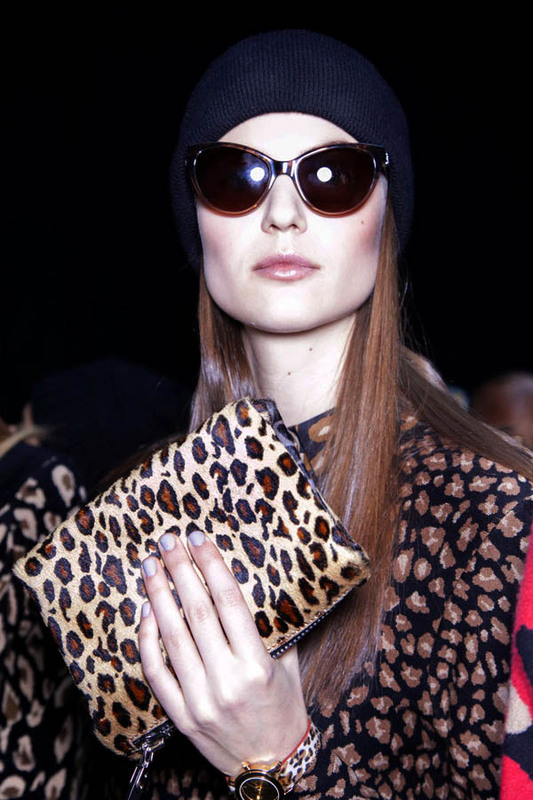 I loved the oversized animal print dresses paired with slouchy black beanies. Philip Lim purred during his pre fall showing. Philip has a thing for Vintage Harley’s and tough girl biker chic’s. They have been on his mind for some time, inspiring his latest collections. However this collection had edge and layers but an air of sophistication as well. Sweatshirt dresses, tailored cropped trousers, leather jackets with leopard print hits, mini tunic dresses, phoenix screen printed sweaters and trench coats were all part of the runway exhibit. The collection was well balanced with bold pieces paired with neutrals. It was a collection that trend setters and the everyday girl both will wear. Retract those fashion claws there are plenty of animal print garments for all us fashionista. If you have never tried this trend start small with an animal print scarf or clutch with a black dress. 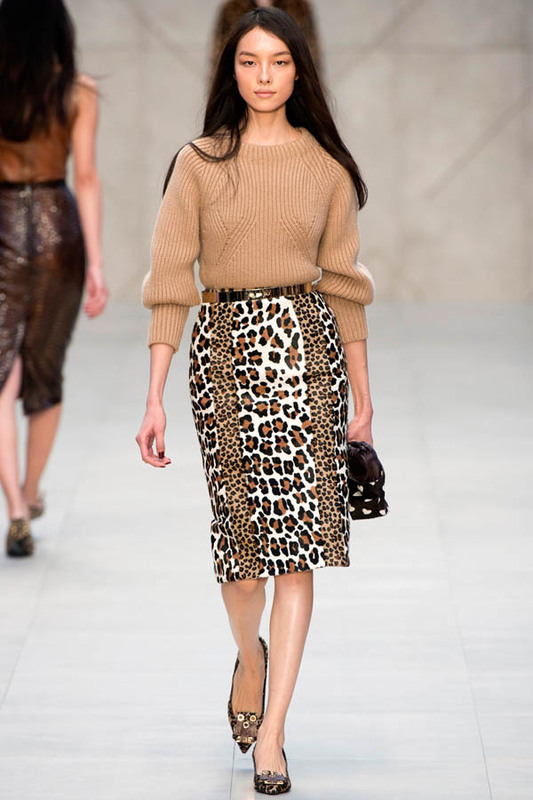 If your a little bit more confident with this trend, wear an animal print sweater with white or black trousers. If your a full on trend setter, try a oversized animal print sweater dress,brown shades and black tights and heels. No matter what you choose it will be purrrfect.